Live Auction! Bidding to start from $550,000! 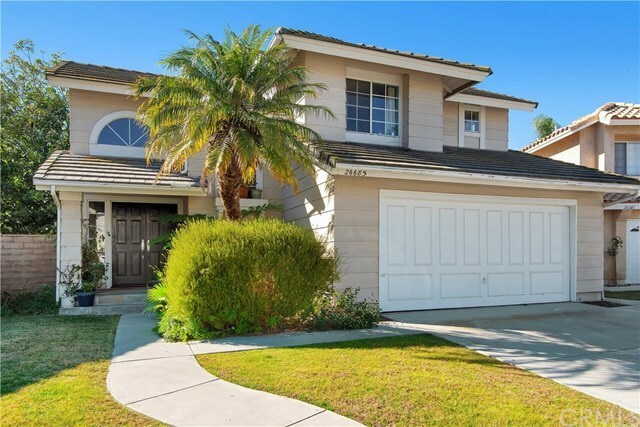 Home in Auburn Ridge Community with Lake Mission Viejo Access. The schools near this home are rated well This home has 3 bedrooms and 2.5 baths and has the opportunity to create your own TLC and finishes. SOLD as-is.